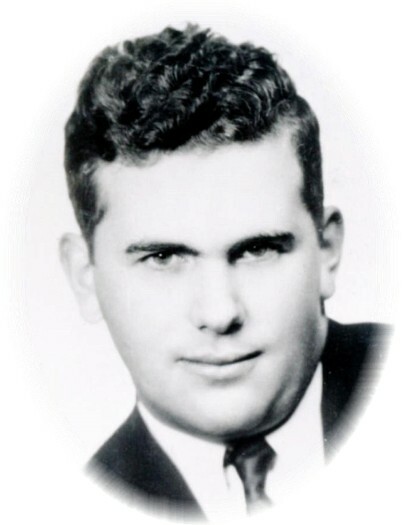 Vincent Walter Lucius, 84, of Tiffin, died at 9:57 a.m. Wednesday, April 3, 2019, at St. Francis Home. Vincent was born March 20, 1935, in Seneca County to Aloysius John and Mildred Augusta (Fox) Lucius. He married Melba Sue Sherman February 29, 1980, in Tiffin and she survives. Other survivors include two daughters, Angela (Matthew) Tribble of Arbroath, Scotland, Allison (Martin) Meyer of Tiffin; seven grandchildren, Nicholas (Caitlyn) Huskins, Matthew (Bekah) Huskins, Struan Smith, Ceilidh Smith, Isabella Meyer, Elise Meyer and McClain Meyer; one great-grandchild, Addilyn Huskins; and children from a prior marriage; three brothers, Ralph (Dorothy) Lucius, Harold (Patricia) Lucius, and Herman (Patricia) Lucius, all of Tiffin; six sisters, Mary Jo (Jim) Cramer of Bucyrus, Viola (John) Ink, Leona (John) Mogle, and Oleta (Thomas) Miller, Inez Lauterbur, and Marie Priddy, all of Tiffin. He was preceded in death by his parents, three brothers, Joseph Lucius, Leonard Lucius, and Mark Lucius, and a sister, Theresa Ziegler. Vincent attended New Riegel High School, retired from St. Francis Convent, Tiffin, Eckrich in Fremont, and Lucius Catering. He attended Christ’s Church, Tiffin and was active in the Tiffin Lions Club and as a FISH volunteer. Visitation for family and friends will be 1 to 5 pm Sunday, April 7, 2019, at Traunero Funeral Home and Crematory, 214 S. Monroe St., Tiffin, Ohio 44883 (419)447-3113. A Lion’s Club service will be at 4 p.m.
Visitation will also be 10 to 11 am, with the funeral at 11 am Monday, April 8, 2019, at Christ’s Church at Tiffin with Rev. Curt Gallmeyer officiating. Burial will follow in Pleasant Ridge – Egbert Cemetery. 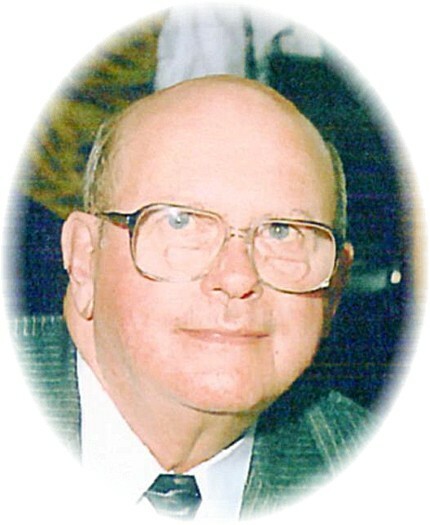 Memorial contributions may be made to Christ’s Church at Tiffin, the Tiffin Lions Club, or the Ron Lucius Memorial Fund.